Description The Legend of Heroes: Trails of Cold Steel is an RPG on PS3 and Vita. 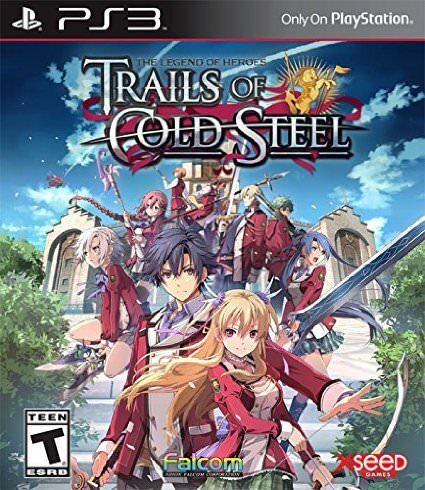 Taking place on the same continent as Trails in the Sky, Trails of Cold Steel is the first in a series of games that take place in Erebonia and will explore the internal conflicts of the powerful nation. The app allows you to discover student life and build relationships with other students to take advantage of new combat capabilities through ARCUS talents. The balance of power between the nobility and the people of Erebonia is at stake.